Felix Corked Backed Coaster. 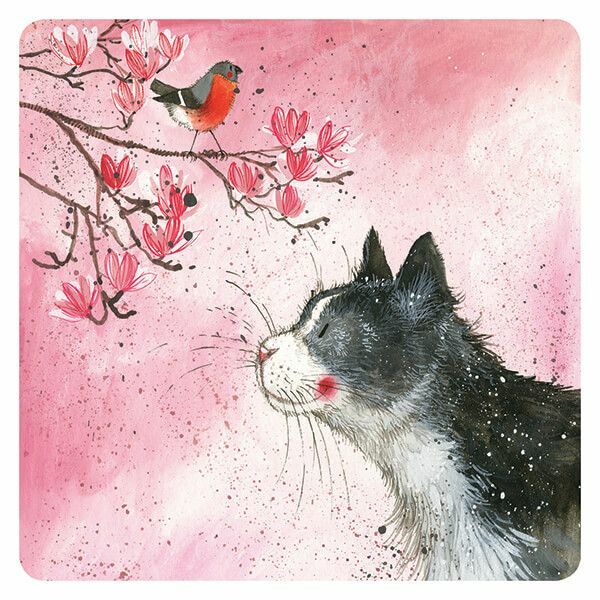 From the popular range by artist Alex Clark. A perfect gift for a fan of Alex Clark is this quality Felix Corked Backed Coaster. 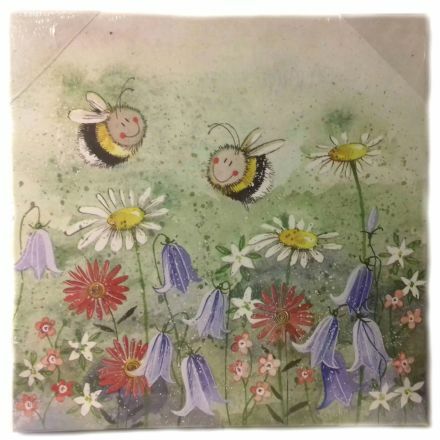 A quality, and detailed Bee & Harebell Corked Backed Placemat by Alex Clark. A perfect gift for a fan of Alex Clark. 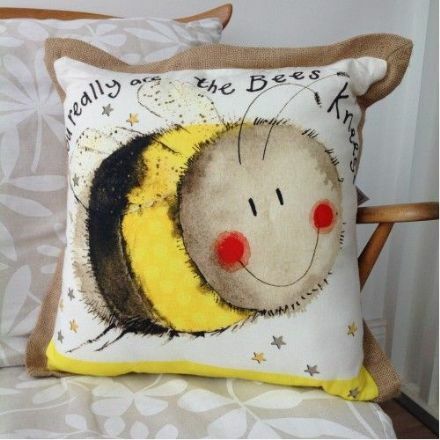 Bees Knees Cushion by Alex Clark. Other designs are available. 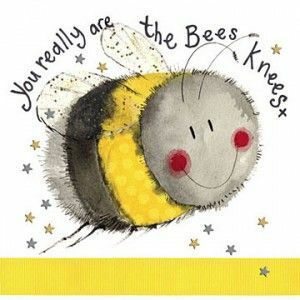 Bees Knees Fridge Magnet by Alex Clark. It will make an ideal addition to your fridge. A lovely gift is this Bees Knees Keyring by Alex Clark. It will make an ideal addition to your keys. 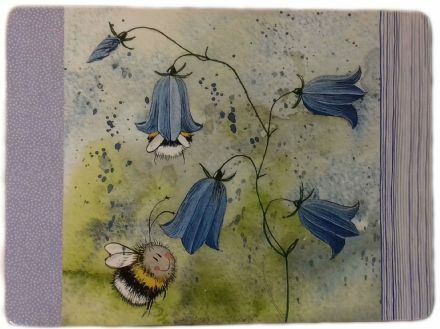 An absolutely beautiful Bumble Bees Magnetic Bookmark from the lovely range by Alex Clark. A perfect original gift. Love Heart Bees Magnetic Bookmark from the lovely range by Alex Clark. A perfect original gift.